What’s the best thing about Runetz? THE BEST THING ABOUT RUNETZ? Have you been looking for a product for ages? Or have you ever experienced being lied to by an online seller? We’ve been in the same situations as yours. We know how stressful it is unable to find the product that you want. We’ve bought products that have failed and met online sellers who lied. We know how you feel. That is why we don’t want you to feel the same way again. There is an increasing number of disappointed online customers. A lot of online shoppers are frustrated with everything from shipping, to lost products to returns. You might even run to online posts of disappointed buyers and fake products. There’s also a thread of hilarious online shopping fails on the internet. Seemingly, the percentage of disappointed online shoppers is increasing every year. We want to put an end to this online disaster. That is where we got our inspiration. We believe in designing products that are functional, stylish and comfortable to wear. We offer excellent backpacks that are perfect for school. 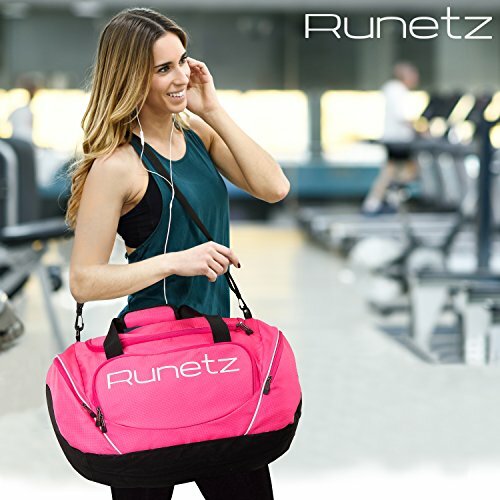 We also have sturdy and durable duffle bags for the gym and outdoor activities. Drawstring bags are also a thing that we offer. It’s comfortable, spacious and will stand daily wear and tear. We also have a variety of sleeve cases for MacBooks and laptops. It is very important to take good care of our gadgets. Aside from being expensive, they are also our means of communication. 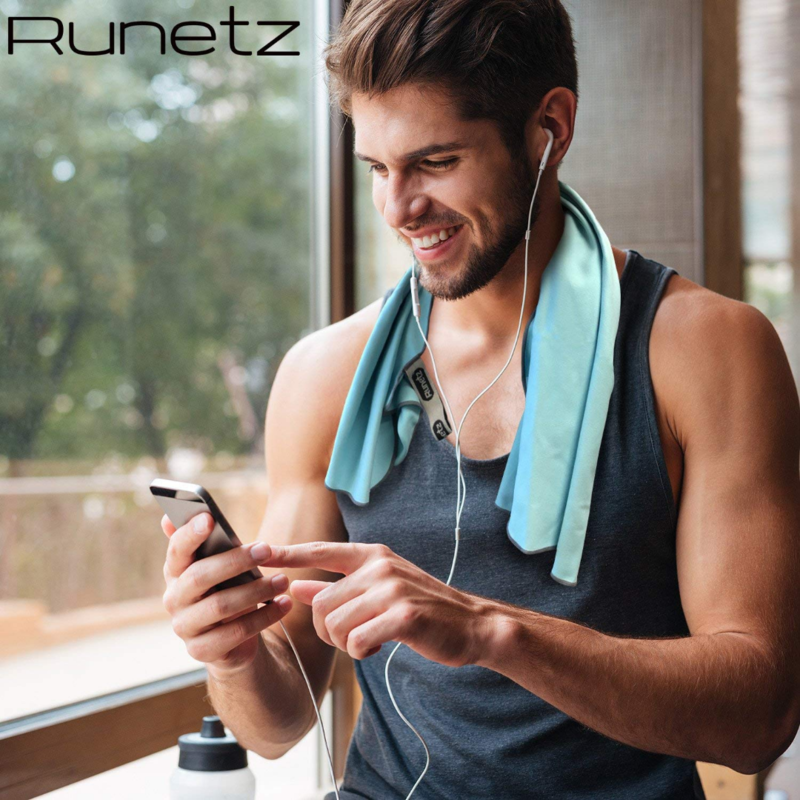 Runetz is also offering microfiber towels that is super absorbent and quick drying. We’ve found out that a lot of gym goers are looking for the best hygienic towel. Now it’s one click away from you! all-around protection for your precious devices. We also strive to make your fitness journey the best! Producing quality products is our top priority. There is no room for another disappointed customer! 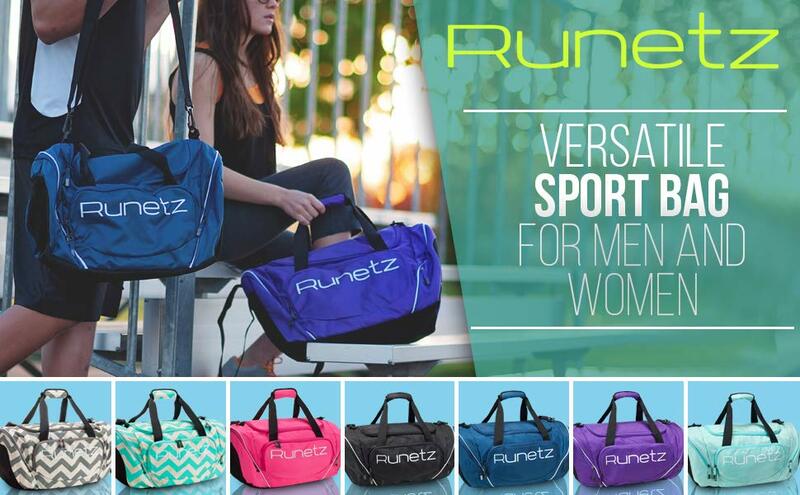 Runetz also has an ear for online shoppers. Who can help us develop our products other than our buyers? We love to hear from you and we love to offer the products that you need. Listening to your voice is a thing that we love. to help you with a product that you need. What’s also a good thing about our team is that we care for everyone in our team. Today, a lot of employees continue to work at companies even if they don’t like their jobs or the company itself. They stay only for the paycheck. In Runetz, we make sure that every member of the team likes what he/she is doing. Having a team who loves their work and their co-workers is the secret to becoming a successful company. You can trust us for a 100% successful online shopping. Together, we can create the best online shopping journey ever! No more tears, frustrations, and disappointments. We are happy to serve you! Let’s team up in creating successful and wonderful online shopping stories!